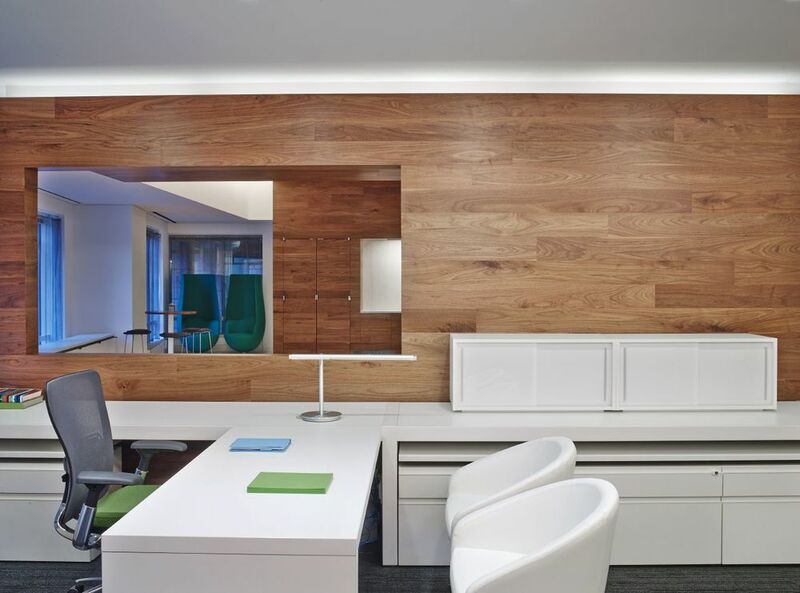 We've been bringing you the best workplace solutions since 1976. 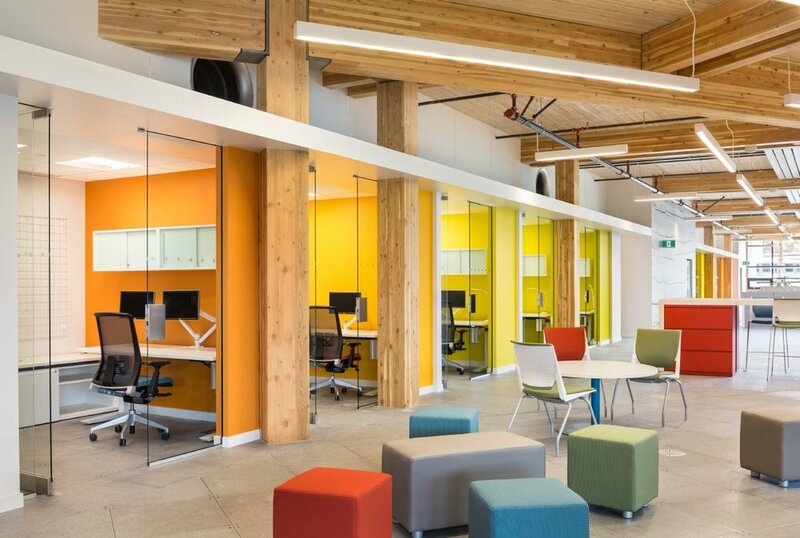 Desking options have changed drastically over the last 40 years and we stay on top of those changes to provide you the best on-trend and technologically advanced solutions. 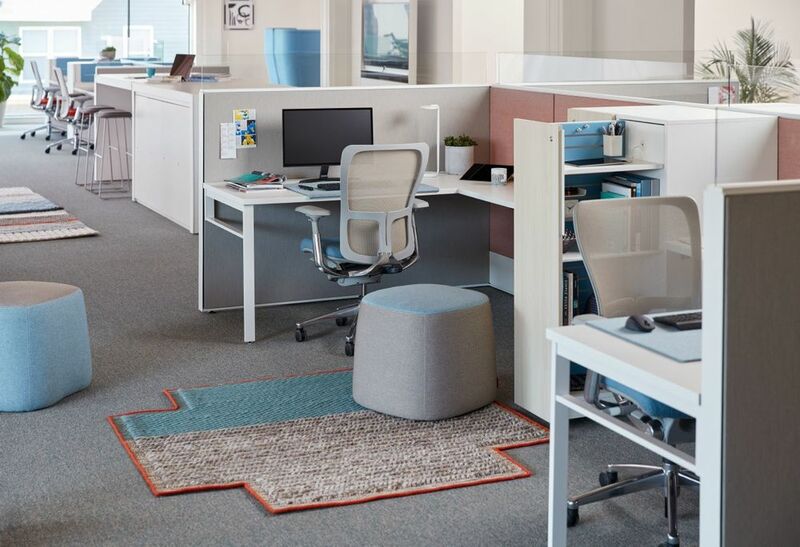 Popular workstation solutions include standalone stations, benching, and traditional cubical style.